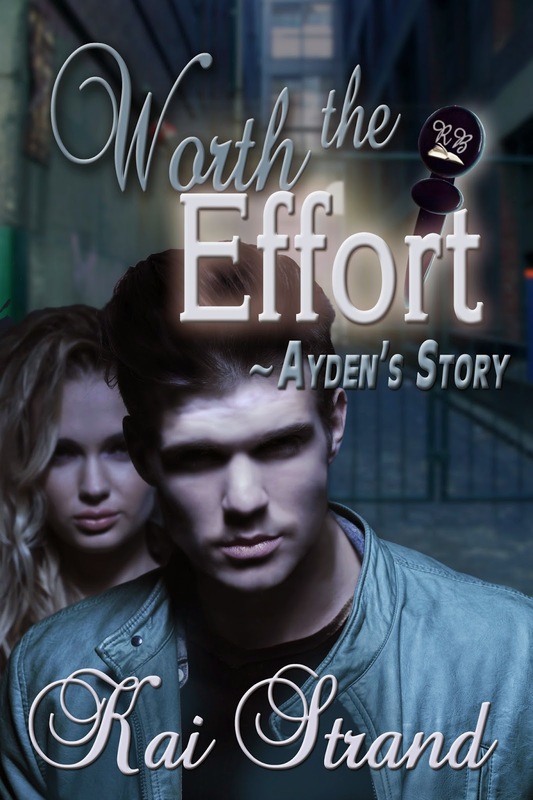 I'm so excited for the official release of WORTH THE EFFORT: AYDEN'S STORY, the novella duet to ELLA'S STORY. What do I mean by novella duet? 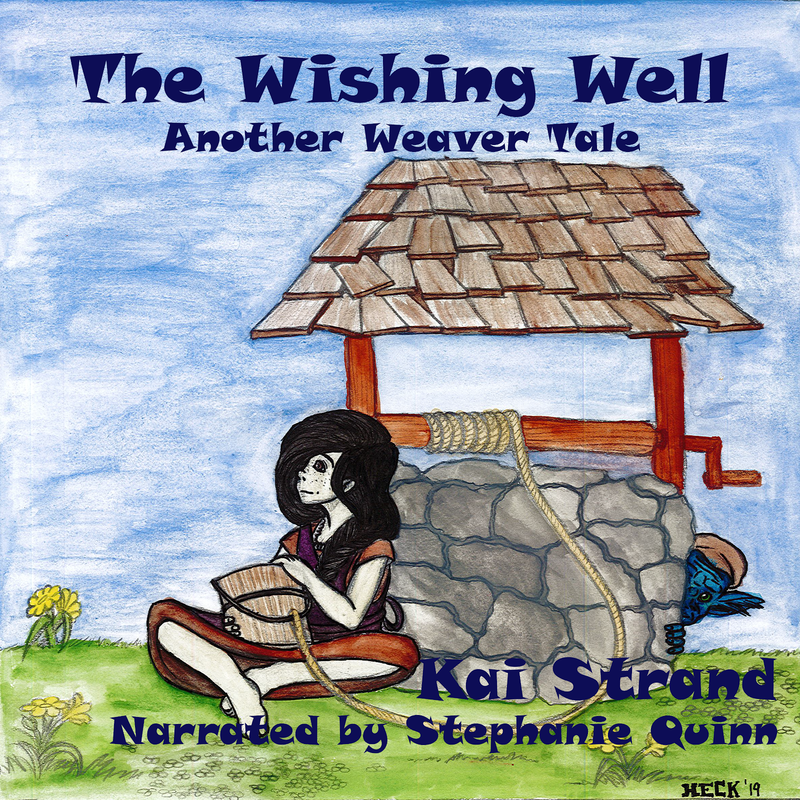 Each story is told in the main character's point of view. Ella kicked it off by explaining to us what it was like to meet a homeless kid. We found out that she hadn't even known there were homeless teenagers and it scared her - a lot. Well, just like in a well crafted love song, there has to be a harmony of voices. So Ayden gets his chance to let his voice shine by telling us his version of things. Now we get to spend some time on the streets. We learn what touches him the most - things like kindness. Individually, the stories are complete. Together they are more complete. They fit like a puzzle. They harmonize like a duet. "Ayden himself has got to be one of my all-time favorite characters. He's so...real. He has issues and insecurities and deals with them in such a real way that makes you think that he could just walk off the pages of the book (I wish! He sounds so handsome!). I really love how this story tackles harder issues of life, even in a numbered of pages. The reader goes through so many emotions with Ayden that you can't help but feel for him the entire time." Read more of this review on The Paige-Turner Blog. I'd be honored if you add your own review for AYDEN'S STORY. Or share this post using those little share buttons below. Thanks for the help. CONGRATS on yesterday's release day!